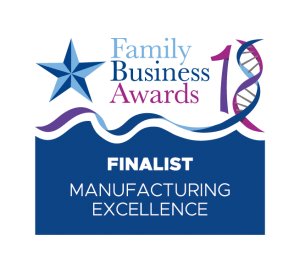 We are very pleased to announce that we are Finalists in the category of Manufacturing Excellence of the Midlands Family Business Awards, the UK’s only independent, not-for-profit annual Awards showcase for family businesses in the Midlands. Representatives of Professional Polishing will now meet with the Awards’ independent judging panel, which is led by a leading family business individual, supported by a sponsor representative, an industry expert, and representative from the Midlands Family Business Awards team. The company is also automatically entered into the People’s Choice Award, sponsored by Streets Chartered Accountants. 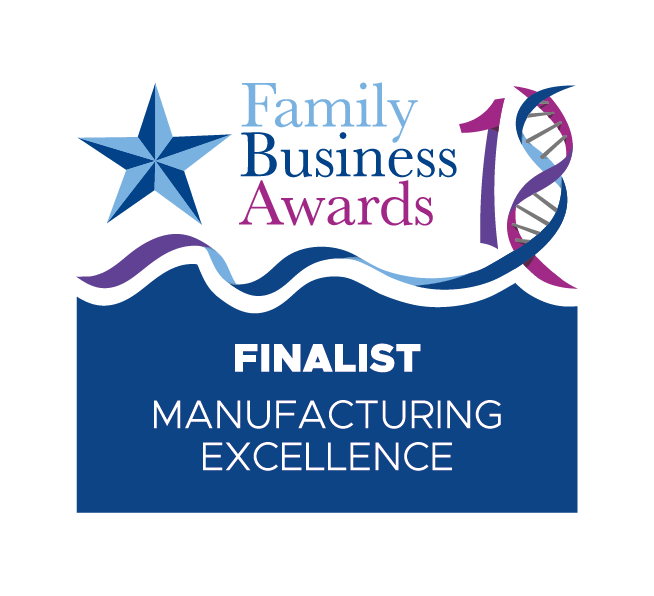 The Winner and Highly Commended of this special award are decided solely by the number of votes from the public, and votes can be made online at www.familybusinessawards.co.uk from the 1st to 31st October 2018. 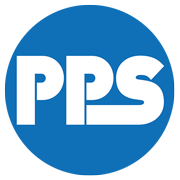 The winners of the Awards’ ten categories remain a tightly kept secret until the Awards ceremony and black-tie dinner, which takes place on Thursday 22nd November 2018 at Leicester’s Athena, and will be attended by more than 300 guests, including representatives from PPS. “The Awards are the Midlands’ only independent initiative to recognise the work, success, innovations and achievements of family businesses. Family businesses are the backbone of the British economy, with two in every three of UK businesses being family owned. They generate over a quarter of UK GDP and employ around 12.2 million. “Our Awards strive to shine a light on this incredible contribution, and the great work, innovation and successes of family businesses and their people here in the Midlands.